Nuage Group is a Salesforce partner and Bullhorn for Force (formerly Talent Rover) and Jobscience experts implementing front office solutions globally. We have extensive staffing industry experience and the functional and technical experts to implement, customize and integrate your front office. 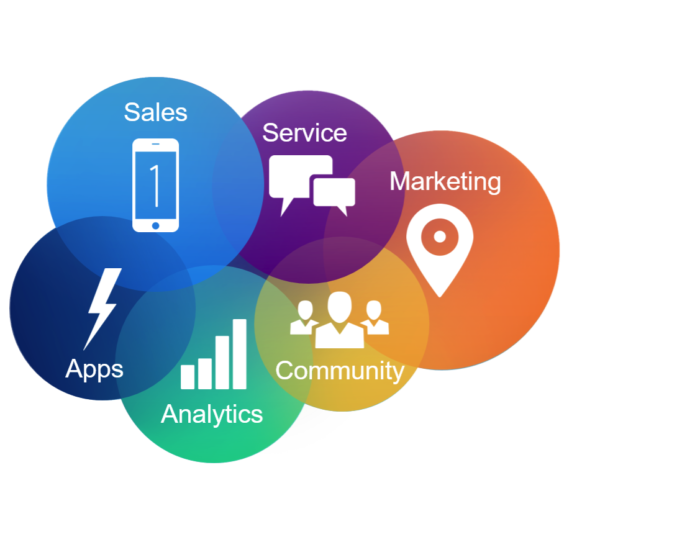 Nuage Group is a Salesforce certified consulting partner with expertise in implementing, customizing and integrating the Salesforce Sales, Service & Marketing platform with your recruitment applicant tracking system (ATS) whether it is Bullhorn for Force, Jobscience or a custom developed ATS on the Salesforce platform. 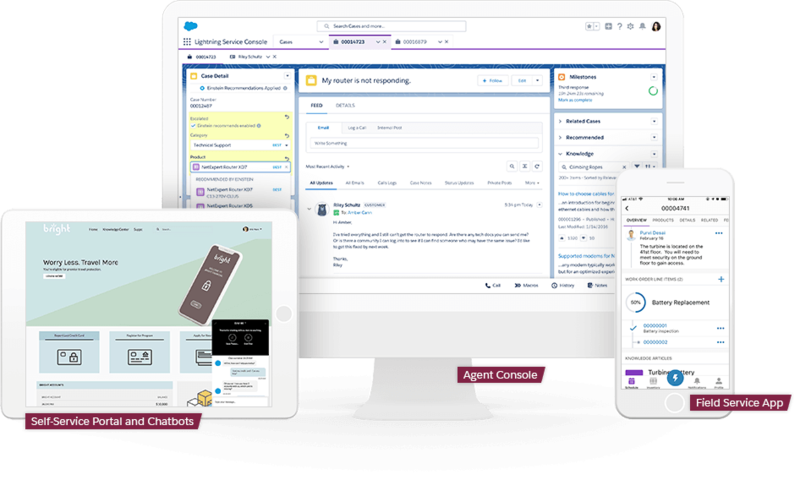 The Salesforce platform is built for the modern staffing front office who wants to engage its customers, partners and talent through online communities and mobile devices. With Salesforce, you can tailor the technology to match your processes and create custom experiences for your candidates and clients. Integrating your front office with VMS systems, marketing & communications platforms and back-office can provide significant operating efficiencies. Nuage Group can help you integrate these technologies to help you automate and streamline your sales and recruitment operations as well as provide real-time visibility and metrics that help you grow your business. 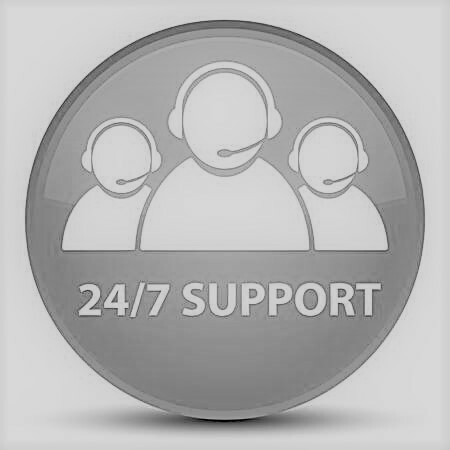 Nuage Group’s Managed Services program leverages our staffing industry expertise and front-office experience to provide 24/7 support of your front-office through an online portal that integrates with your Salesforce platform. We provide quick resolution production support as well as the ability to develop custom front-office enhancements whether you run Bullhorn for Force (formerly Talent Rover), Jobscience or a highly customized applicant tracking system built on Salesforce.